One of Missouri’s greatest treasures is the Ozark National Scenic Riverways, the largest national park and protected river system in the United States. Eminence is home to the Jacks Fork and Current Rivers. The town hosts close to 400,000 visitors a year, making tourism one of the top two economic drivers for the area. Timber is the only other industry that comes close to river tourism in benefiting the town’s economy, according to the Eminence Chamber of Commerce. Each year, from April to October, the businesses of Eminence open their doors, polish their canoes, and welcome thousands of tourists and regulars to camp and float down the rivers. An average weekend will have between 600 to 1,000 people enjoying a dip in the waters. A unique camping experience happens at Cross Country Trail Rides, where you can bring your equine friends to camp. CCTR has been owned by Jim and Jane Smith since 1979 and allows campers to bring their horses to ride the trails along the river. The camp hosts three- and six-day events from May through October. 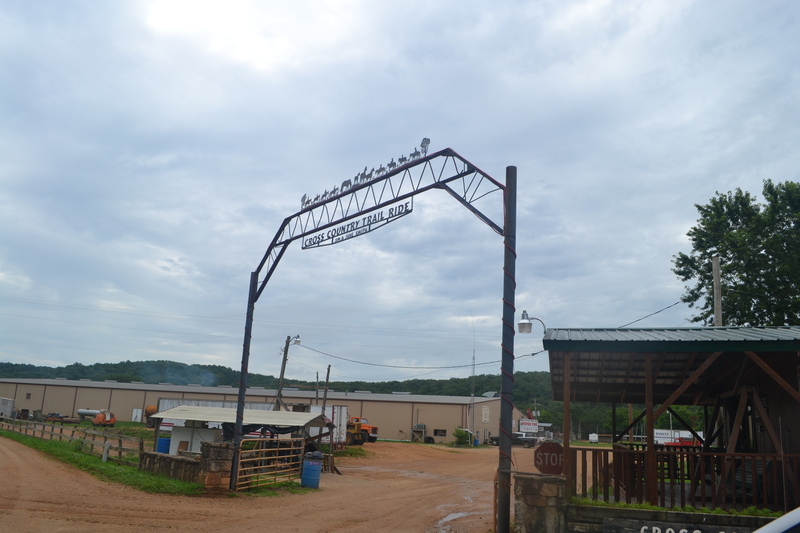 Admission to an event includes three meals a day, a campsite, an indoor arena, and daily entertainment including horse shows, swimming, organized rides, and entertainers from Nashville. CCTR hosts around 10,000 campers a year, not counting their horses. The campsite has the capacity to house 3,000 horses and has a veterinarian on site. Carolyn Dyer, the daughter of Jim and Jane, manages the office, and loves working in the family business. Her brother, David Smith, works the gate at night, and her sister, Mary Kay Higgins, is the manager of the Western store located on the sprawling campus. Circle B Campground is located on the banks of the Jacks Fork River and was established in 1955 by Leonard and Stella Bolin. In 1973 it was purchased by the Staples family and is currently owned by manager Robin Staples. She also happens to be the mother of Holly Smith, owner of Windy’s. Fifteen employees make up the Circle B team, not counting contractors that are brought in each year to make additions and improvements to the cabins and campgrounds. The campground was initially built to resemble an Old West town and has transformed into a resort filled with 28 cabins, 60 tent sites, and 60 RV sites with full hookups for electricity, water, and sewer. 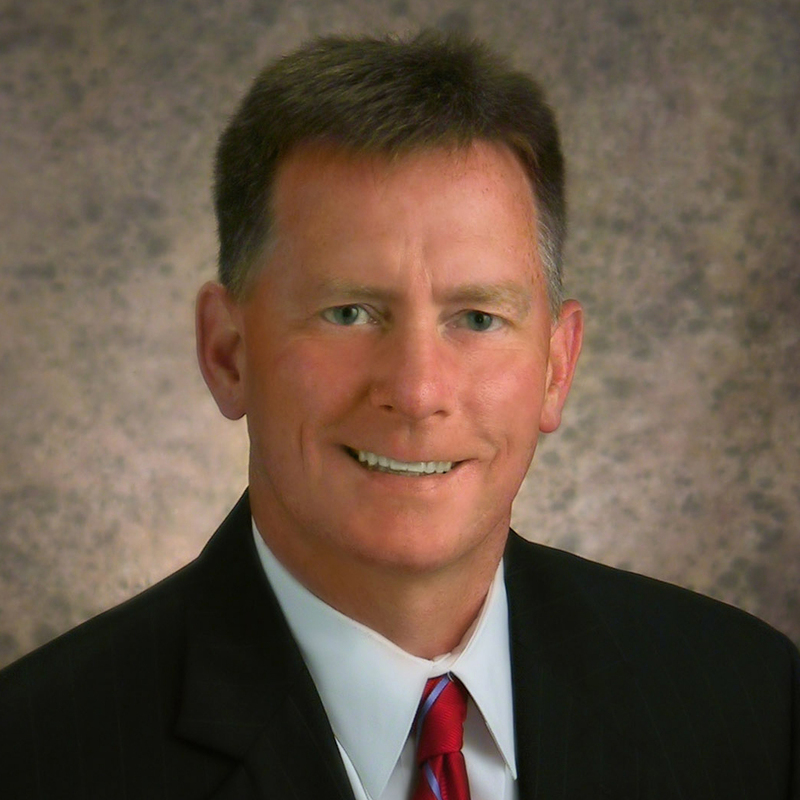 Circle B hosts an average of 15,000 campers a year, and many of them are returning customers. While giving a tour of the campground, Staples recalls the names of many of the campers, including the Hynes family from Chicago. Circle B didn’t become the attraction it is without a great investment of hard work, time, and money. 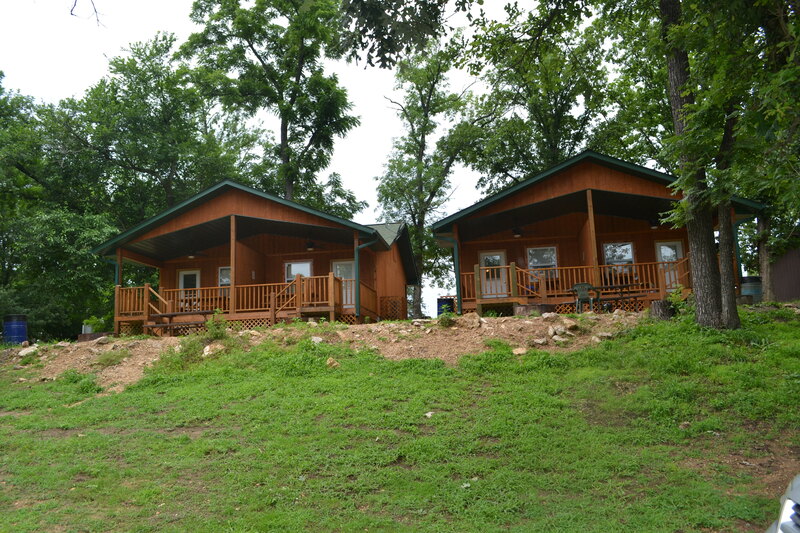 Nine cabins had to be torn down and rebuilt when Staples took ownership of the campgrounds. And the cabins need to be refurbished yearly. But the hard work doesn’t outshine the rewards. 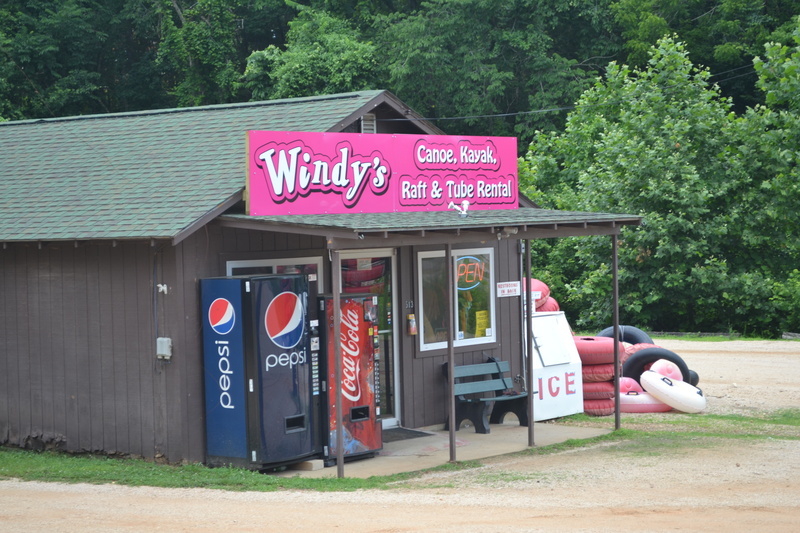 Windy’s, located on Highway 19 on the south end of the Jacks Fork River Bridge and next to Circle B Campground, opened in 1969 and is owned by Mike and Holly Smith who took over the business in 2011. Windy’s has 150 canoes, 24 six-person rafts, 40 kayaks, 100 inner tubes, seven vans, and five school buses that transport floaters to and from the rivers.